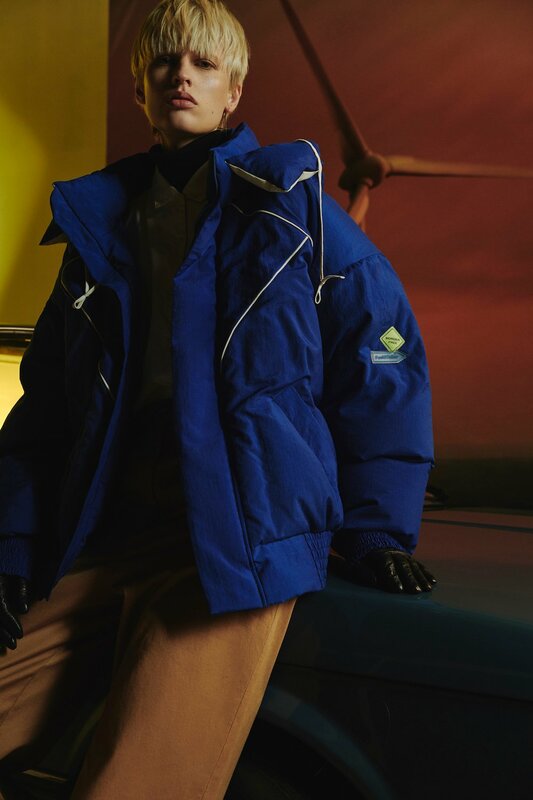 Russian fashion brand Paul & Yakov does not want to be the next Gosha Rubchinskiy. 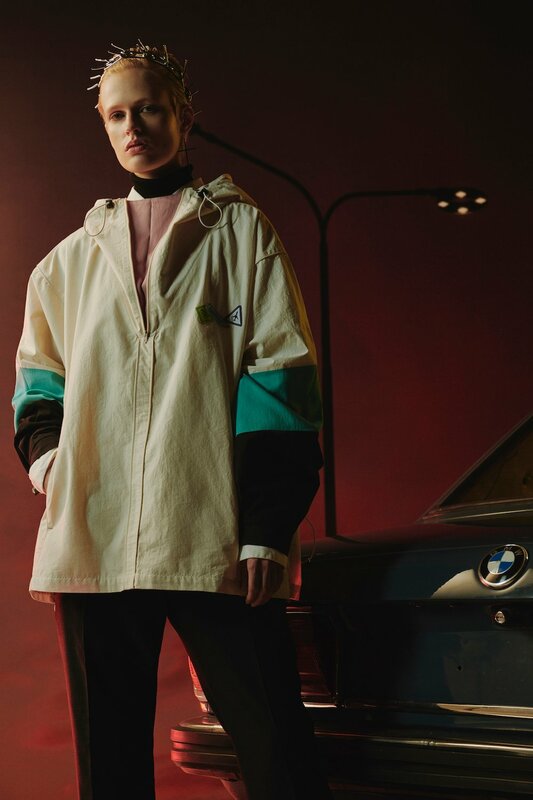 Founded in Moscow by two brothers, Petr and Yury Polyakov, the label has distanced itself from the post-Soviet linchpin, swapping grey suburbs and slogan sweatshirts for subtle, stylistic nods to the country’s communist heritage. 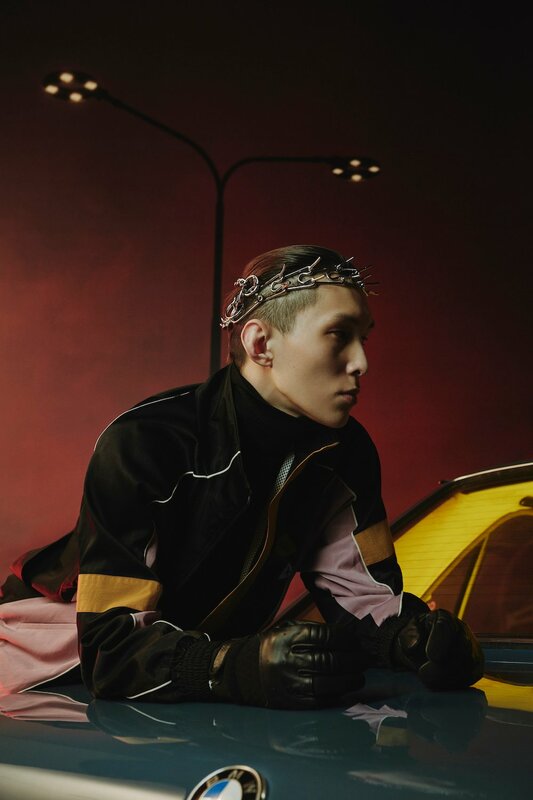 Previous collections saw leather jackets and belted trench coats twinned with polo necks, tailored skirts, and silk trousers. 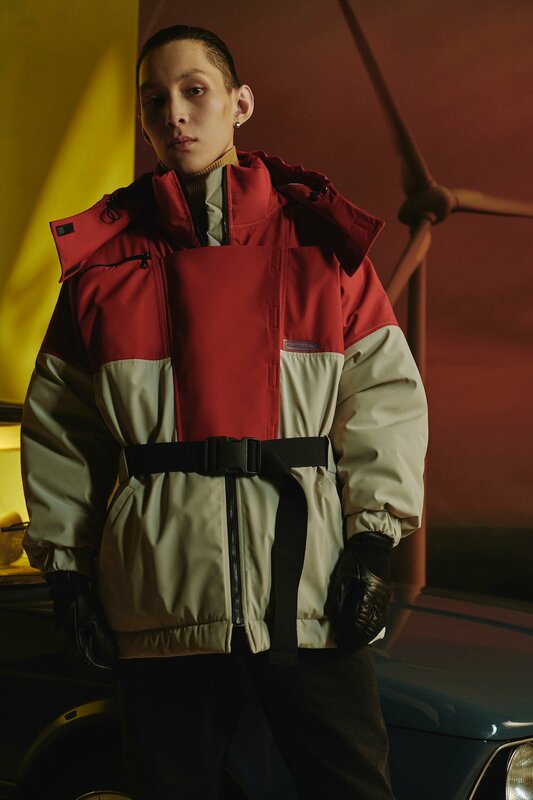 With bold colour blocking and utilitarian straps, its F/W 2019-20 collection, On The Road, is probably the closest the brand has been to embracing the ever popular streetwear aesthetic. The label’s own identity, however, shines even stronger. 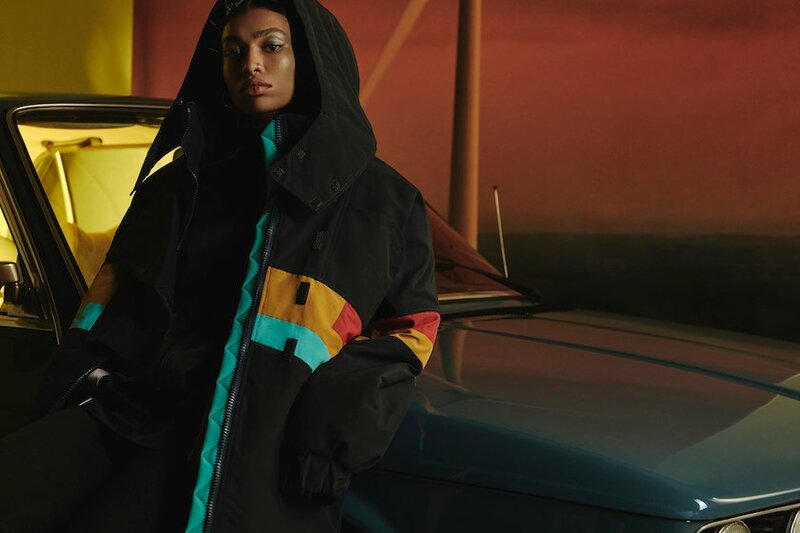 The oversized silhouettes channel a cosy, grownup luxury rather than DIY spirit — akin to finding a valuable item when raiding your parents’ wardrobe. 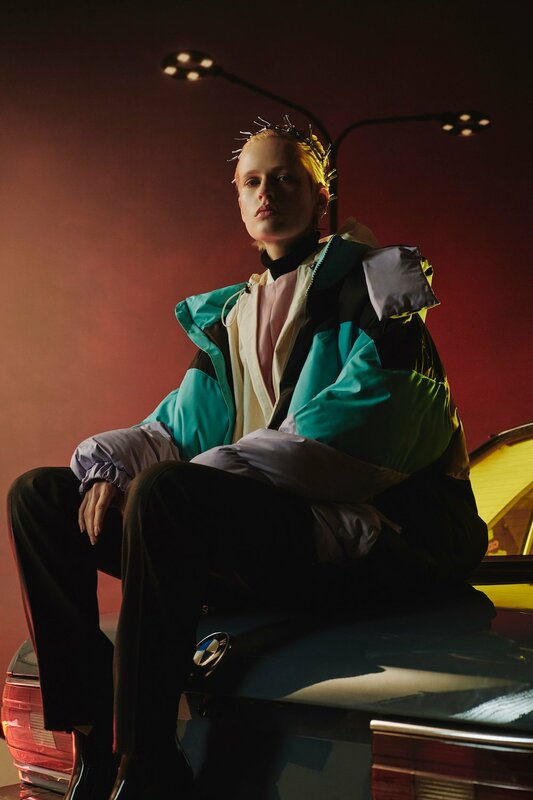 Designers point to Russia’s perestroika era and the “roaring 80s” for inspiration with flashes of colour and the crunch of waterproofing. 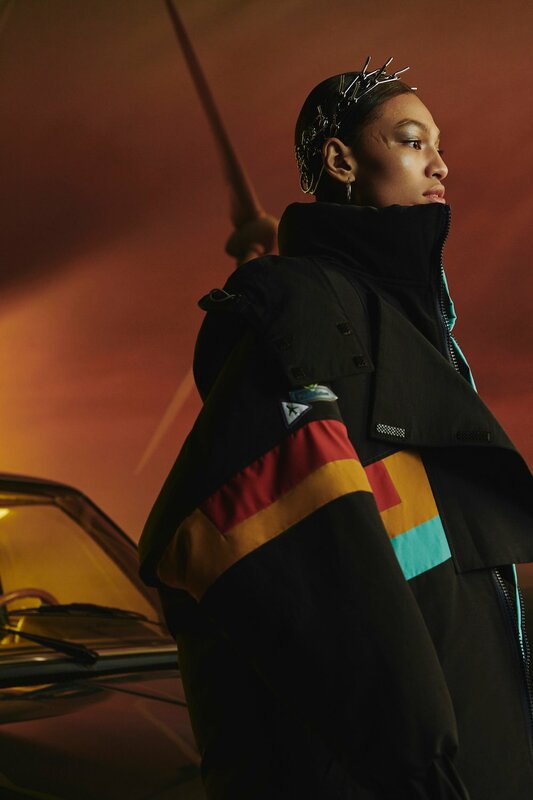 Behind the details, however, it’s the era’s global outlook and willingness to embrace diversity which lies at the collection’s core. 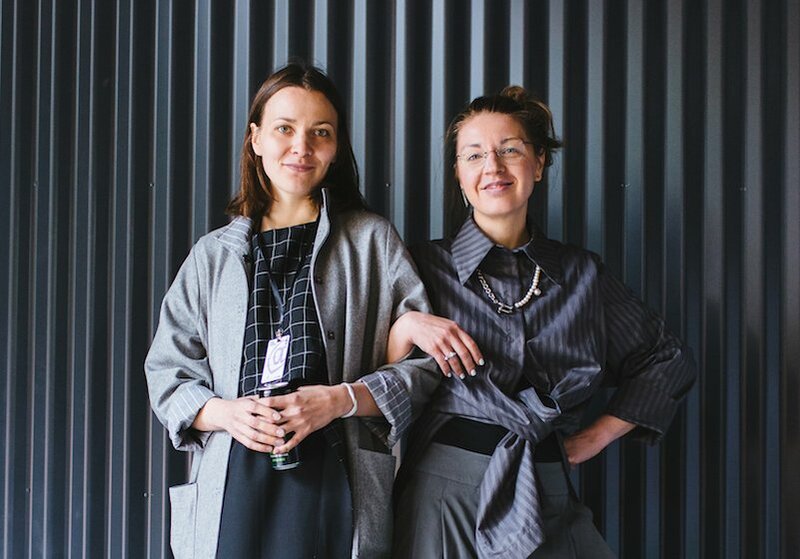 The clothes are also agender – removing the collection from a binary divide.